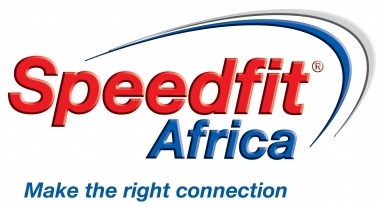 Welcome to Speedfit Africa, Master Distributor in Southern Africa of the John Guest Group of Companies fluid control products. John Guest is the world's leading manufacturer of high quality push-fit fittings, pipe and plastic plumbing systems to a wide variety of industries and applications such as Plumbing, Hydronic Underfloor Heating, Drinks Dispense, Pneumatics, Compressed Air Systems, Water Purification, Automotive and Telecommunications. 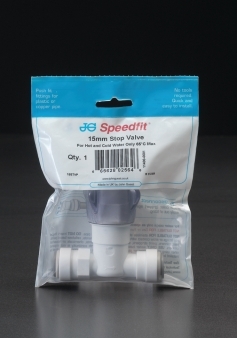 We invite you to browse our website so that you can see for yourself how JG Speedfit can help you make the right connection - first time, every time!